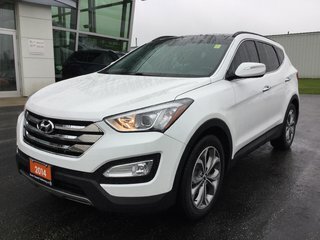 Come into Owen Sound Volkswagen and test drive our 2014 Hyundai Santa Fe sport 2.0 T. It comes All-Wheel drive and is the perfect car for the winter months. It has only 68000km on it and has had only one owner. 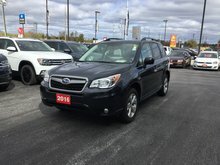 Our dealership works with all the major finance companies and will do our best to get you approved, regardless on if you have Good Credit, Okay Credit or Bad Credit. When it comes to choosing the right vehicle, it's less about how much you spend but how you spend it. 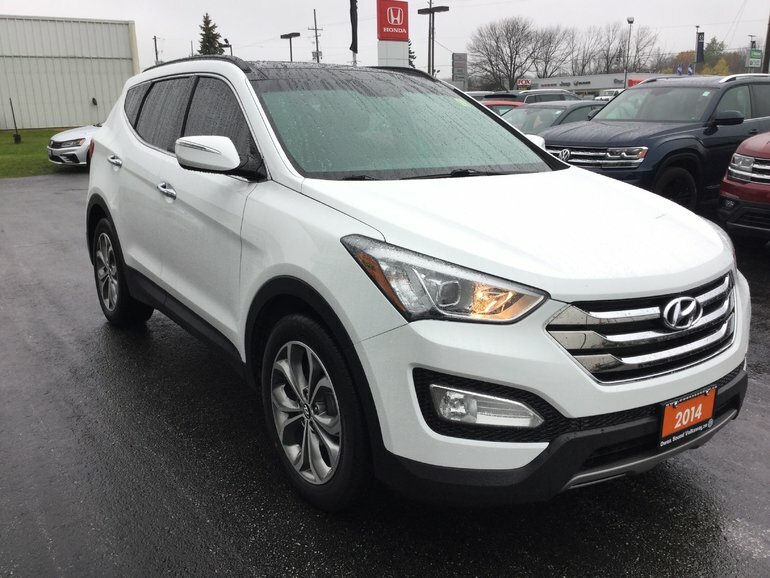 When you visit our dealership, you are guaranteed 3 simple things: Trust, Satisfaction and Quality. Our facility features the latest diagnostic tools and our trained technicians have the tools and expert training to serve you well locally. Our aim is to provide a consultative and honest, no-pressure environment to help you to make the best decision on a new or used Volkswagen, and to feel confident in our technical service. As our customer, every car serviced receives a complimentary wash to send you home with a smile. We offer shuttle service and have rental courtesy cars available, priority for maintenance service, and roadside assistance. If you live further afield in Tobermory, Port Elgin or Collingwood - we'll make your trip a little easier. 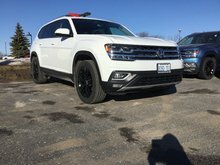 At Owen Sound Volkswagen your satisfaction is at the core of what Owen Sound Volkswagen does, and a big part of that is treating every prospective customer like we would a friend: with respect and the kind of professionalism that keeps people coming back to our dealership again and again. Come in for a test drive or call us at 1800 513 VWVW (8989) to schedule a time that works for you. We are located less than 2 hours from Toronto Pearson Airport at R.R.5, Sunset Strip, Owen Sound, ON N4K 5N7 off of Highway 6 and Highway 21. 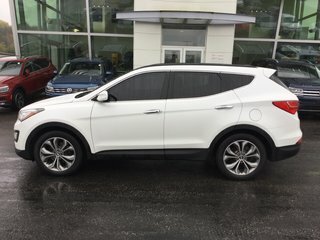 Interested by the 2014 Hyundai Santa Fe Sport AWD Premium | ONE OWNER | SUNROOF/LEATHER Spring Clearance ?